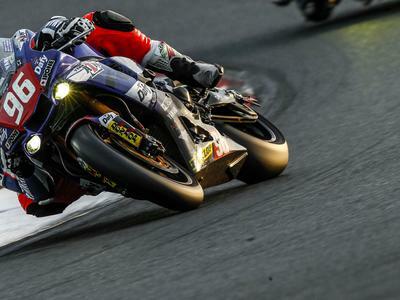 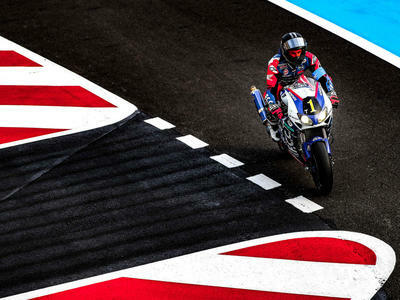 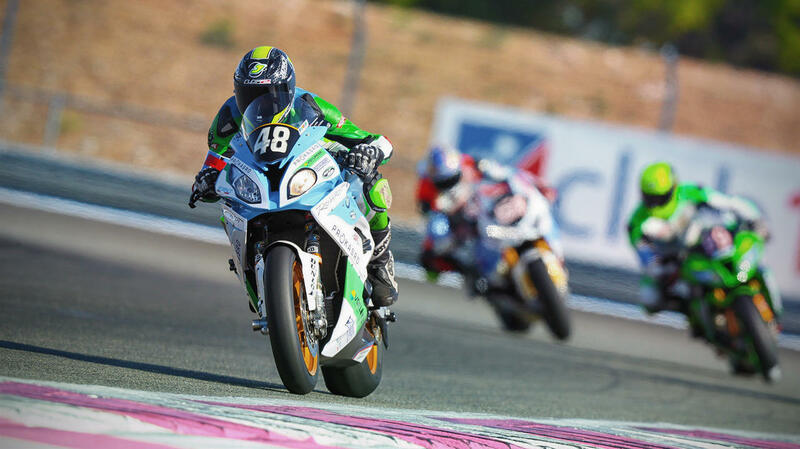 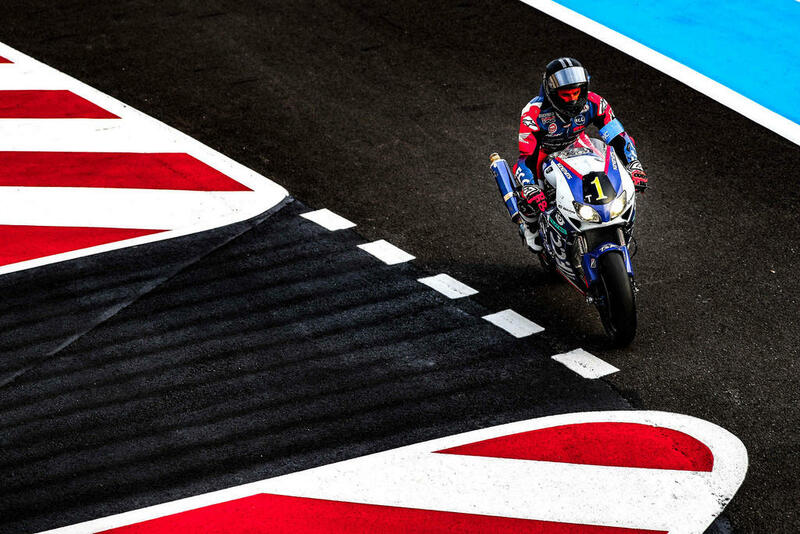 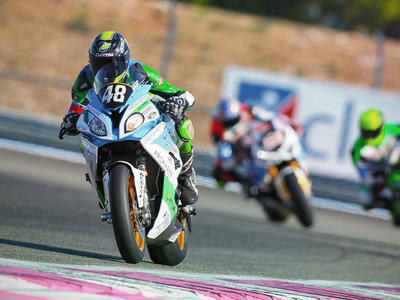 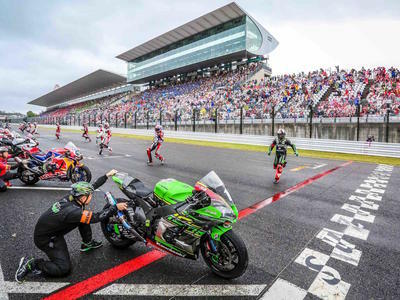 Across Europe and Asia from 8 hours to 24 hours races the FIM Endurance World Championship is the only Worldwide endurance motorcycling event. 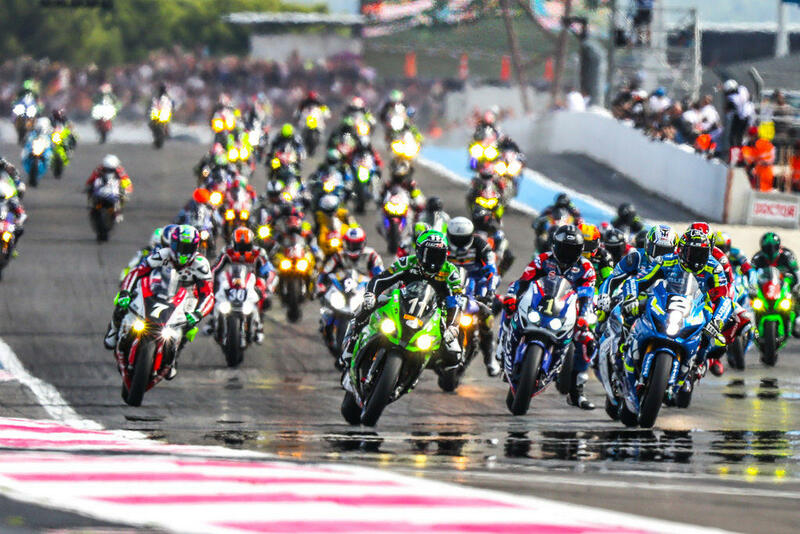 42 full season teams (+40% vs 2017/2018) run from September to July and awards three World Championships titles : RIDER, TEAM & MANUFACTURER. 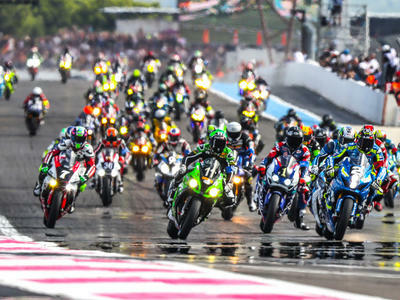 The championship consists of 5 events including the traditional 24 hours of Le Mans, 8 hours of Suzuka and 24 hours of Bol D'Or. 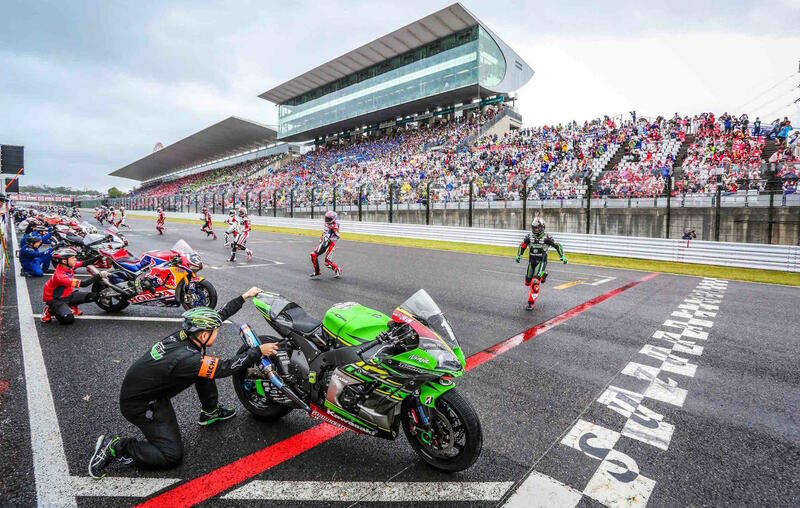 Riders and teams from all over the world will compete for the trophy and our advanced HD TV production will cover the entire events Live and capture all their drama.